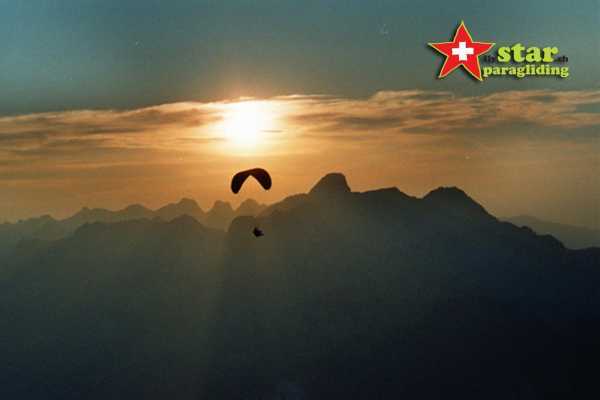 Fly with Star Paragliding, Interlaken. 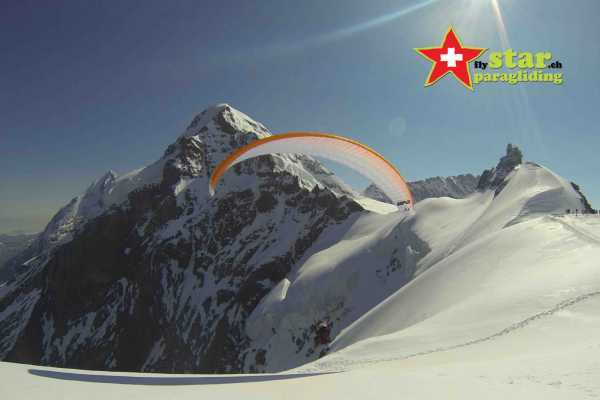 We offer unforgettable and sensational tandem paragliding flights in the Bernese Oberland, Switzerland. 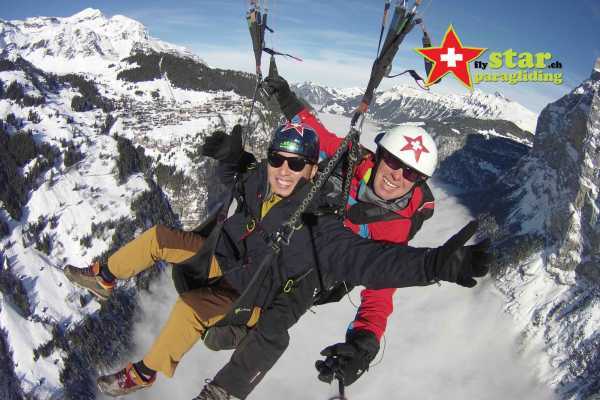 Experience the best adventure activity in the Swiss Alps. 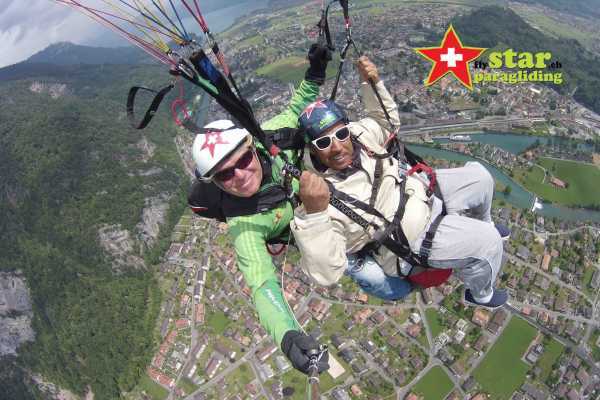 A truly awesome paragliding experience, flying high with breath-taking views of the stunning Jungfrau mountain and the glistening glacial waters of Lake Thun, Beatenberg, Interlaken.